"You gotta love them Crosman Airguns!" 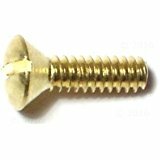 1 pair of brass grip mounting screws. 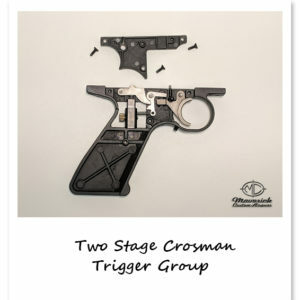 Upgrade for your Crosman 2240/50 pistol with this OEM trigger group. 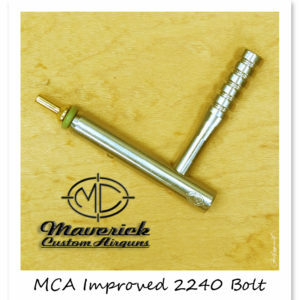 Now you can attach your favorite dovetail accessories to your 2240, 2250, 2260, 2289 and 1322 airgun. 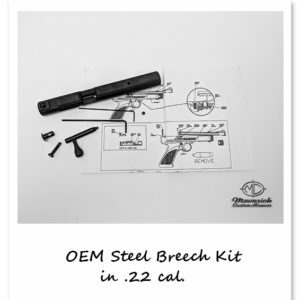 This Steel Breech kit not only has a superior look, but it alleviates the need to purchase separate parts. 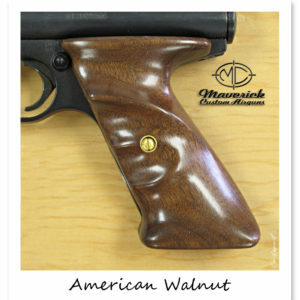 With an all-steel construction, it provides durability which in turn may improve your accuracy. With just the use of the two hex wrenches included and a flat-head screwdriver, this breech will be attached and ready for your accessories. Buy them Now on eBay!